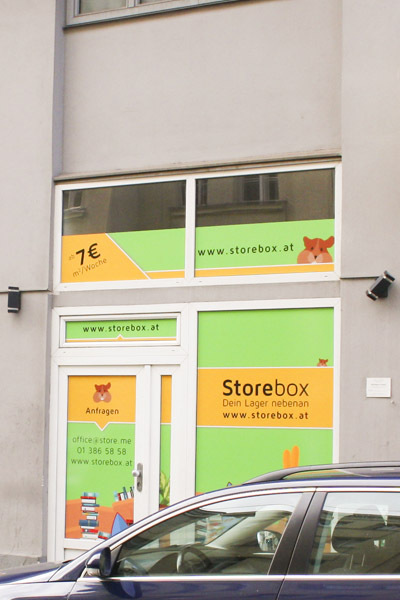 The Storebox Hernalser Hauptstraße is based at Hernalser Hauptstraße 17 in the 17th district of Vienna and offers 17 self-storage units in various sizes. 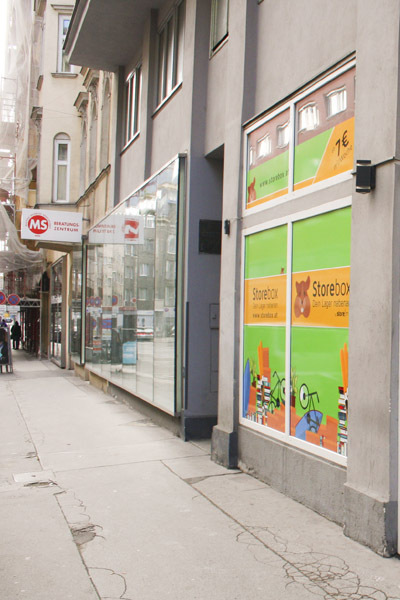 Being located only a four-minute walk from the metro stop Alser Straße at the Gürtel you can easily get there by public transport and car. Above all, you can enter the Storebox 24 hours a day, 7 days a week by using the personalized code you receive after the booking was confirmed. The ground level and dry storage units offer optimal storage conditions, even for sensitive items since we measure temperature and humidity with smart sensors at any time. 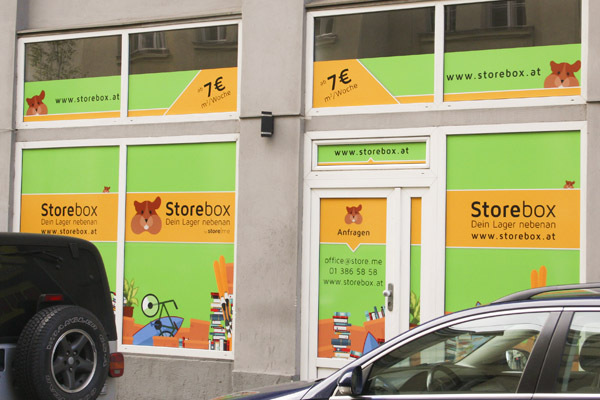 The Storebox is video-monitored and your stored items are insured as well. 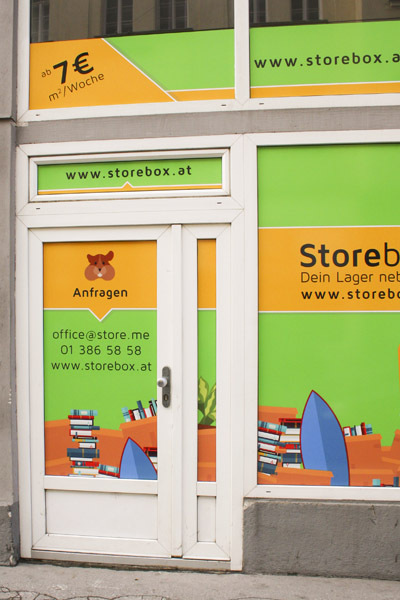 To get to the Storebox Hernalser Hauptstraße, just hop on the U6 or the tram 42 or 44 until Alser Straße. The bus line N64 also stops just around the corner. If you prefer getting there by car, feel free to use the loading zone a few meters away. Alternatively, you can park in the area, but make sure you have a valid parking ticket (short-parking zone ) or a “Parkpickerl”. Several units are suitable to store euro pallets.